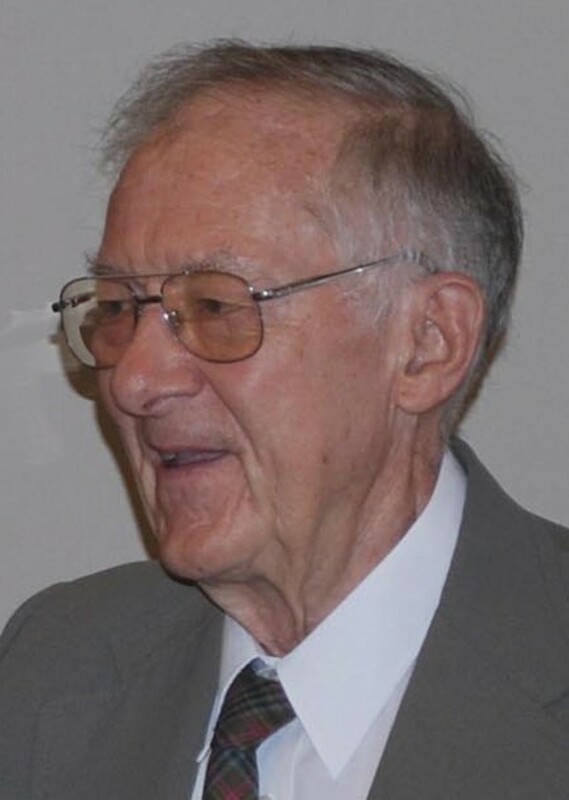 ROCKLAND, Maine — Samuel W. Collins Jr., who served in top positions within both the state Legislature and judiciary, died Thursday morning at his home. Collins, 88, had served as both Senate Majority Leader in the Maine Legislature and as a justice on the Maine Supreme Judicial Court. Hanscom joined the Rockland law firm of Crandall, Hanscom & Collins in 1974 and took over many of Collins’ clients when Collins was elected to the state senate to represent most of Knox County. He said Collins was a mentor to attorneys such as himself, Willard “Skip” Pease and Wayne Crandall. Collins’ son Edward later joined the firm. Samuel Collins served five terms in the state senate, being elected as Republican majority leader for the 1981-82 session and minority leader for 83-84. He was appointed in 1988 to the Maine Supreme Judicial Court. In 1994, he retired but was appointed to an active retired status with the court, a position he was reappointed to as late as 2009. Collins was a native of Caribou. He graduated from the University of Maine at Orono and Harvard School of Law. He came to Rockland and practiced law for 40 years in the city. U.S. Sen. Susan Collins, R-Maine, issued a statement Thursday about her uncle. Maine Chief Justice Leigh I. Saufley also issued a statement Thursday about Samuel Collins.